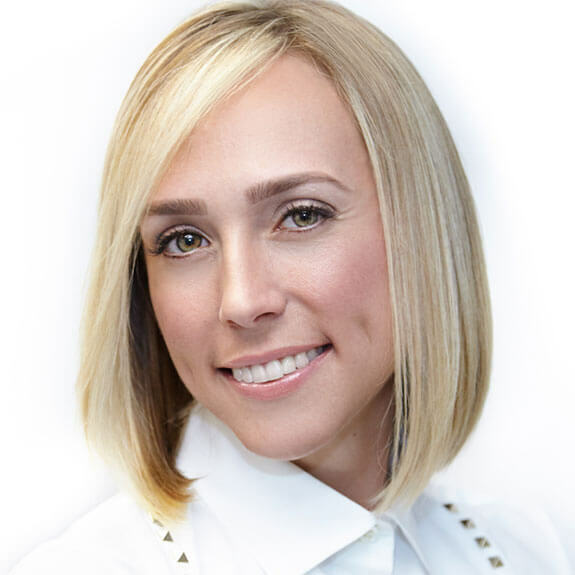 Dr. Jennifer Stachel is a dental specialist who has completed an advance post-doctoral course, accredited by the American Dental Association, of at least two academic years in the specialty of orthodontics. 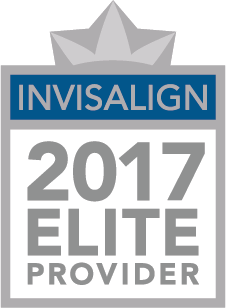 Dr. Stachel has been recognized as an Elite Provider for Invisalign. 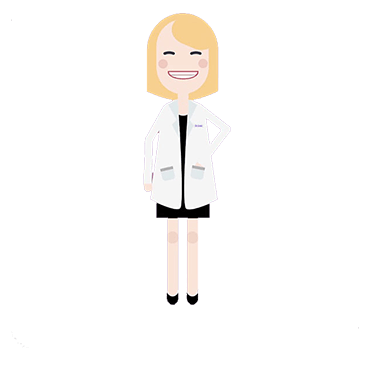 This honor is given only to orthodontists who have treated at least 300 patients with Invisalign, and continue to perform a minimum of 50 Invisalign treatments every 6 months. 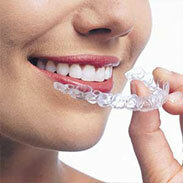 Billed as the “clear alternative to braces,” Invisalign is smooth, comfortable, and nearly invisible. 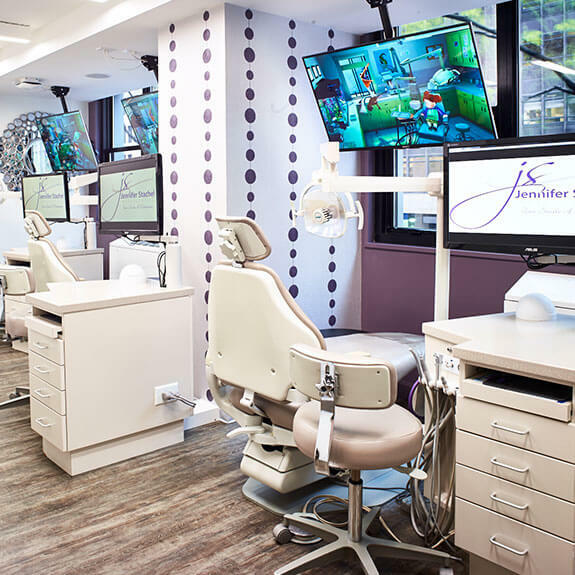 It allows you to take charge of your own treatment by changing your plastic aligners at home, significantly minimizing the number of office visits you need. Since Invisalign is removable, you can even continue to eat your favorite foods! For answers to these questions and many more, take a look at our Invisalign FAQ page. You might be wondering if you can afford Invisalign, how the costs compare to those of braces, and whether your insurance will cover treatment. For a detailed analysis, please visit our Invisalign costs page.